So much for global warming, eh! I rarely eat oranges, but I do love “mikan” (the little Japanese one). 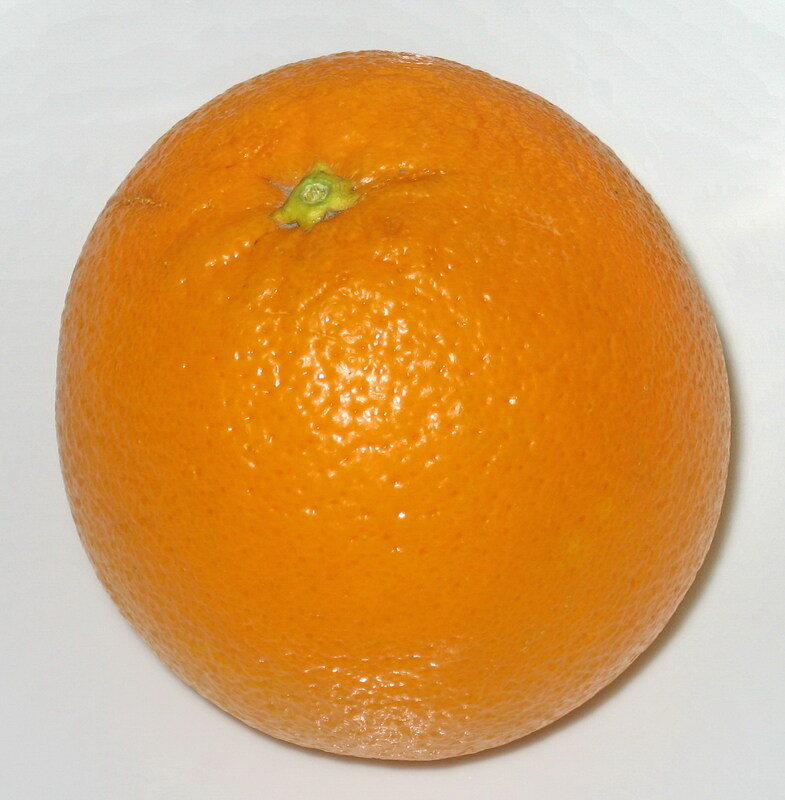 Mikan – would that be satsuma? I love those too, but they do taste different. An orange is an orange is an orange… The perfect starter for breakfast: a bowl of cut up oranges, apricots and pineapple – aaaahhhhhhhh. How can it not be a good day when you start it off like that. Hopefully the citrus crops in Florida and the Rio Grande Valley (Texas) will be plentiful. Both are big producers of oranges. Aren’t the oranges in Florida mainly produced for the orange juice industry? Meaning that they do not look “pretty” enough to get into the stores? And by the way, yes, prices have gone up, as was to be expected. Well, oranges are a fall crop aren’t they? About out of season now. I don’t know about Florida oranges for juice. I know it’s impossible to buy in our stores the fabulous tree-ripened oranges from the Valley that I’ve had before. Apparently, they are sent every where but to Texas groceries. I’ve had them when people or we brought them back either hand-picked or bought from stalls on roadsides in the Valley. I did my high school years in Orange County, CA. in that area…many moons ago. They grew Valencia oranges. We used to gorge ourselves on them after soccer practice. when they become available in stores, which is not often.